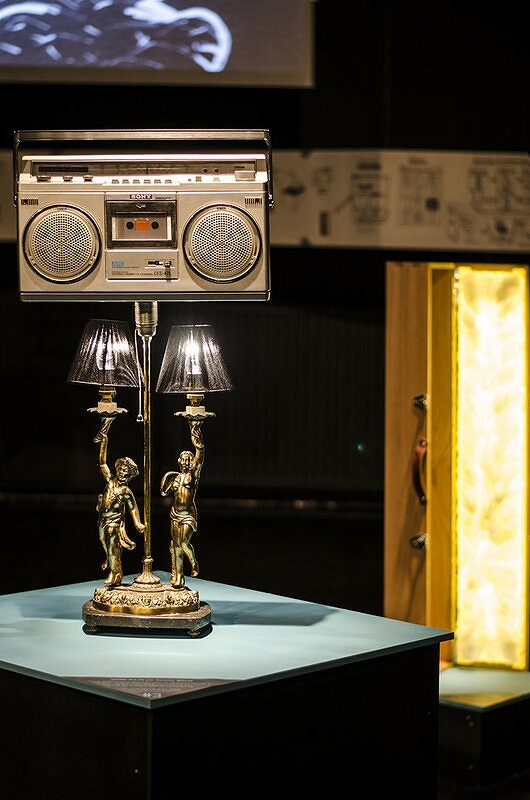 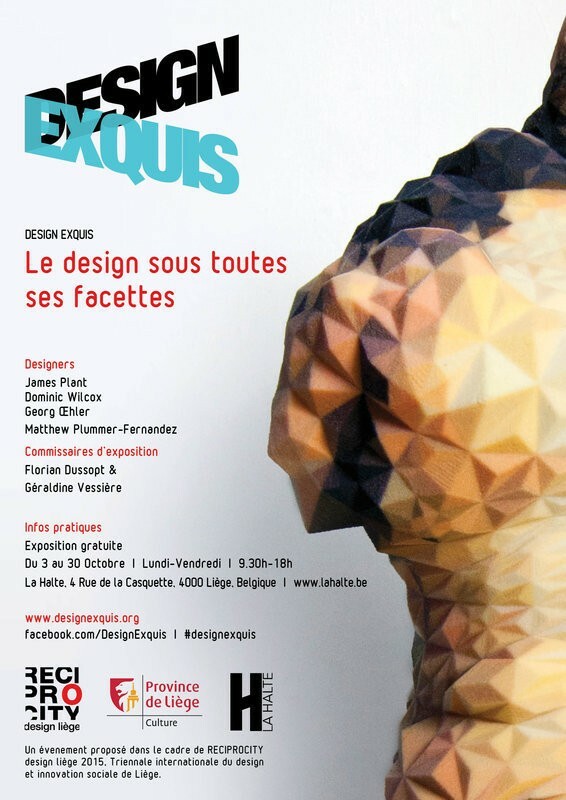 Design Exquis has been invited to be part of the design triennal Reciprocity in the Belgian city of Liege. 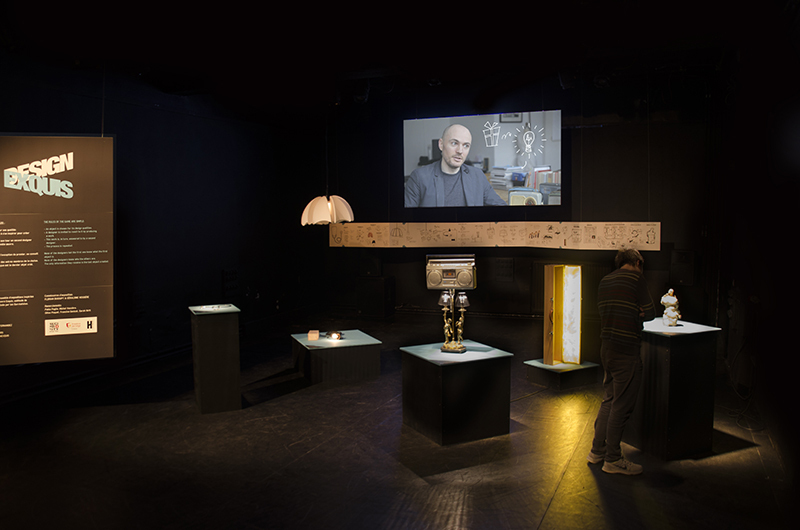 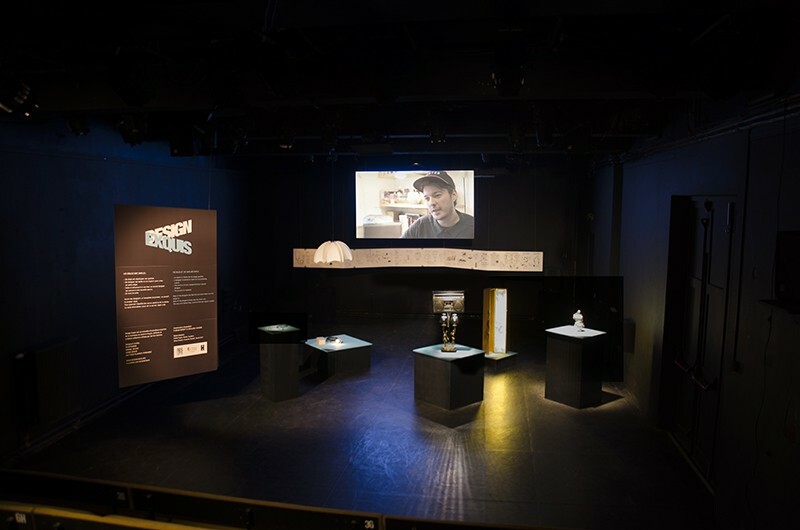 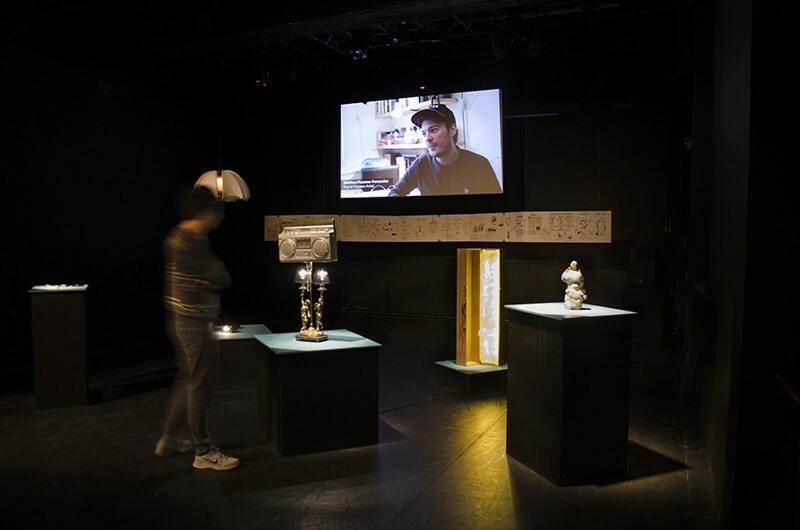 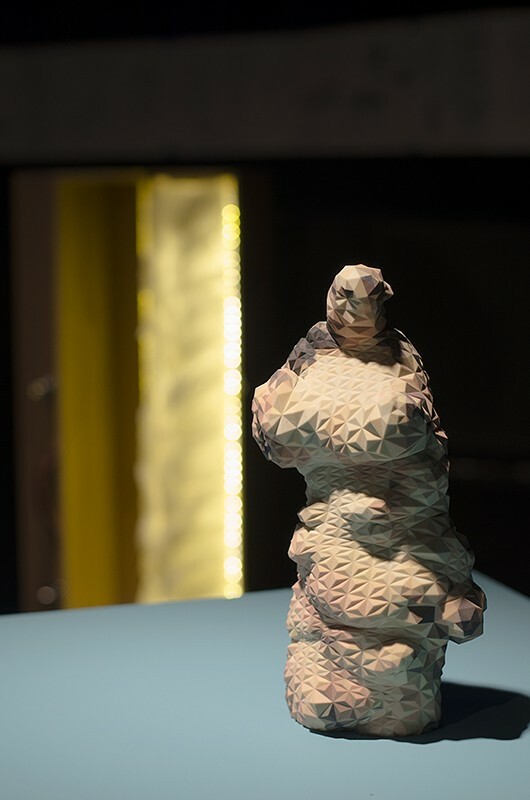 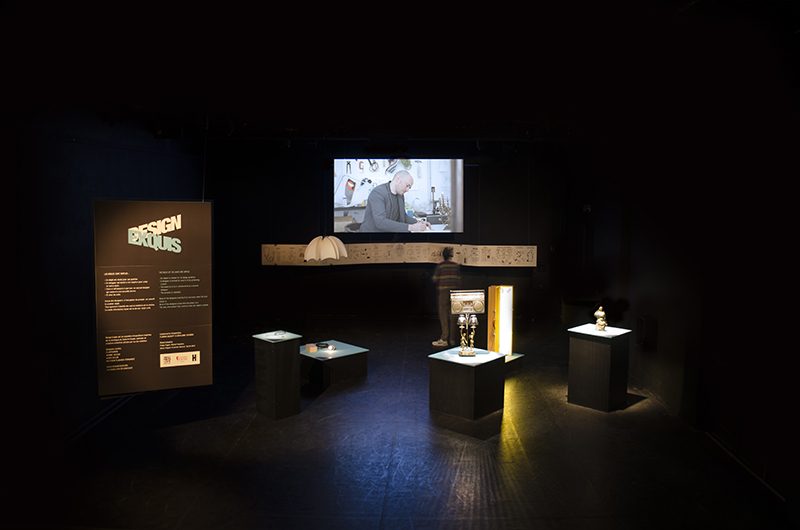 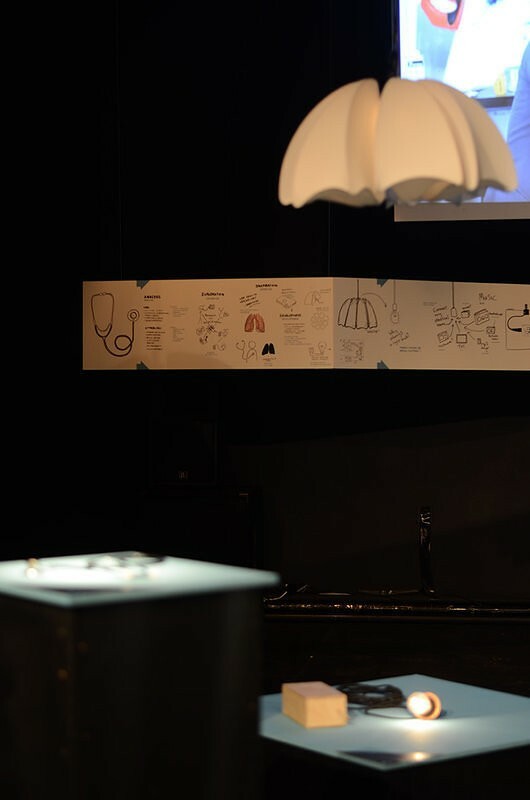 FDDS produced the event with Géraldine Vessière, and designed the graphic materials and exhibition set. 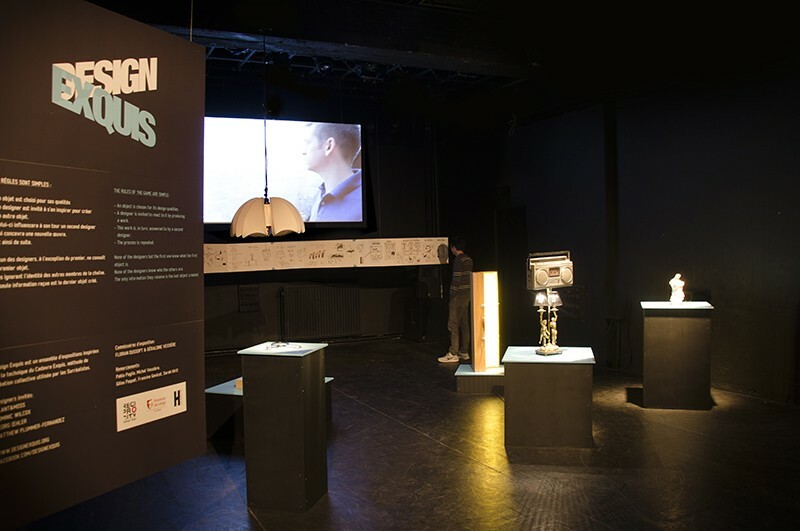 You can learn more about the exhibition on www.designexquis.org.